SCI Foundation is thrilled to announce that we are only one month away from reintroducing wood bison into the Alaska wild. We finally have the opportunity to witness the culmination of our conservation efforts spread over a decade of time. We’ve surmounted hurdles with the Endangered Species Act, Environmental Impact Statements for the release sites, moving bison from Alberta to Alaska, and maintaining a growing bison herd at a captive facility for almost seven years. One of the final steps completed before bison could be released was a management plan to ensure their long-term survival. SCI Foundation’s priority is conservation, and today we examine the newly created Alaska Wood Bison Management Plan. 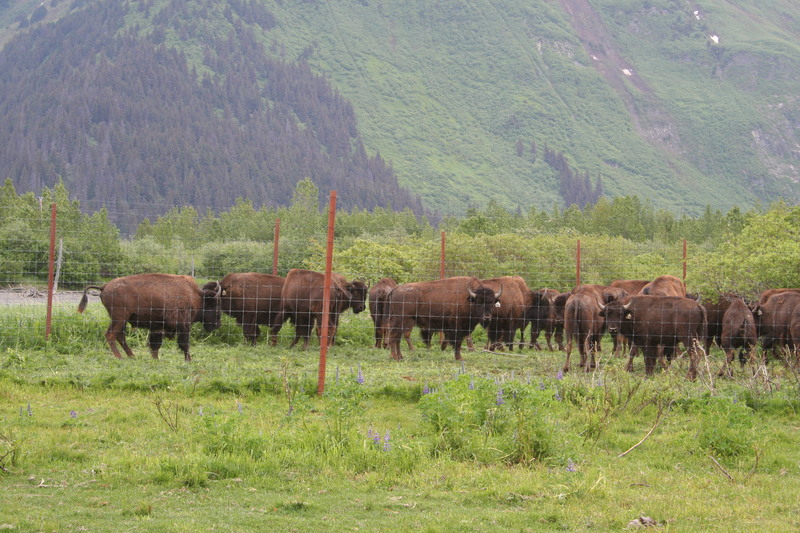 In order to ensure the success of this reintroduction, a team of representatives from local communities, regional population centers, landowners, Alaska Native interest groups, wildlife conservationists and state and federal agencies gathered to create a management plan that takes into account the biological needs of the bison, regulatory needs, and also reflects public opinions. Here are some of its highlights. The initial herd will be closely monitored by biologists to better understand how well the herd will adapt to its new surroundings. Biologists will conduct ongoing field studies on population size, productivity, seasonal movements and forage assessment studies to monitor the herd’s impact on the habitat. 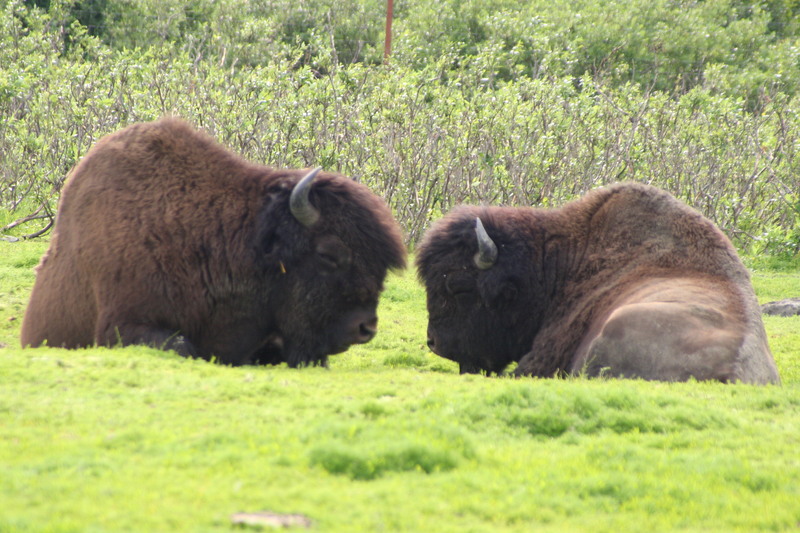 To minimize conflicts between humans and wood bison, education programs on interaction with bison and cooperative efforts between Alaska Department of Fish and Game (ADFG) and the local communities will be established. 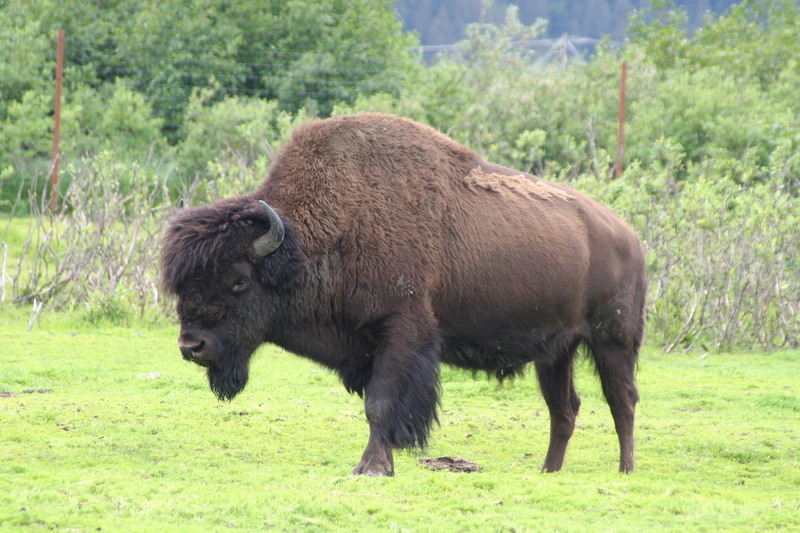 ADFG and local communities will develop procedures and train personnel to deal with problem bison. The plan also designates state and federal agencies as the governing authority for lethal removal or harassment of problem animals. Additionally, the plan incorporates sustainable use hunting once a viable population that can support hunting is established. The state of Alaska will manage harvest allocations to equally benefit local and non-local residents, as well as non-resident hunters. Revenue from permit application fees will directly support the wood bison management program. Above all, the management plan development team recognizes that communication is critical as many groups have played a part in these reintroduction efforts. The new plan will be implemented over the next five years. 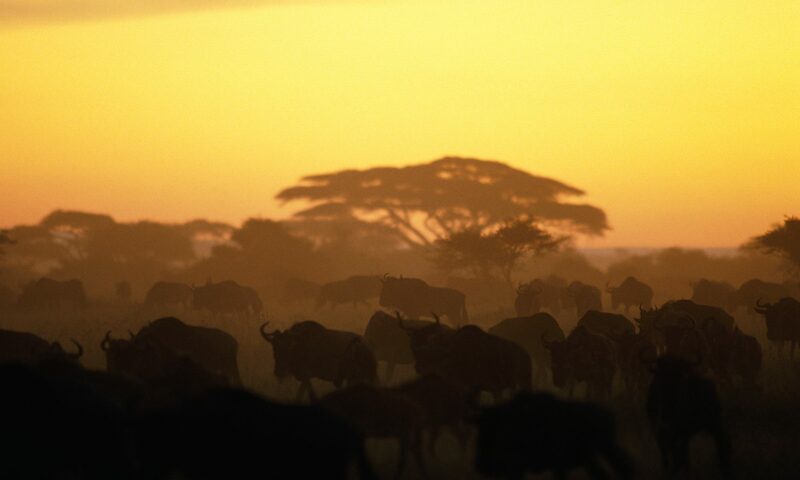 After these five years, biologists will ensure that the plan best fits with the herd’s movements and interactions. Now this is conservation that all of north America will be excited about! Thanks for being FIRST for Hunters!